Schwedischer RECORD STORE DAY only release! Handnumbered limited to 500 pcs. 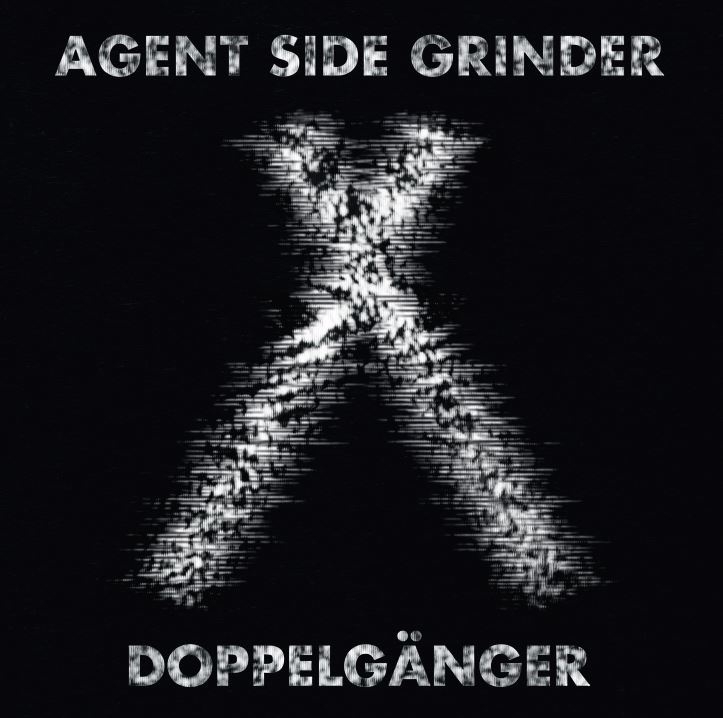 "Doppelgänger" is a track symbolizing the new shape and sound of ASG. The band has gone through a major transformation. But kept the core intact: Majestic melodies on a foundation of industrial beats and brooding electronics. The limited edition handnumbered 7" also holds the mighty "In From The Cold".